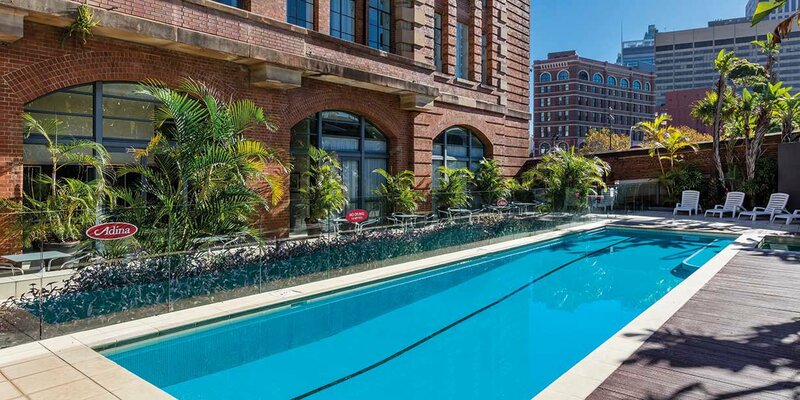 Step outside the beautifully restored and heritage-listed landmark hotel, Adina Apartment Hotel Sydney Central, to explore the thriving hubs of Chinatown, Surry Hills and Darling Harbour on foot and jump aboard a train or tram at nearby Central Station to venture further afield. 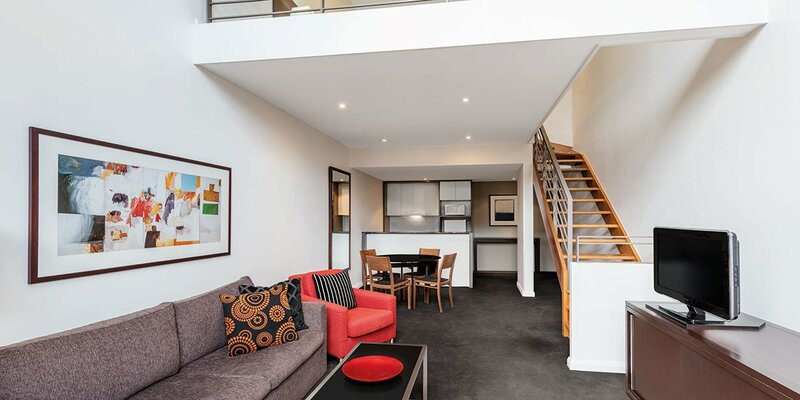 Visit the main attractions, like the Sydney Opera House, Harbour Bridge, and the Queen Victoria Building with ease and enjoy local favourites such as the Capitol Theatre, Spice Alley, Carriageworks and Paddy’s Market. 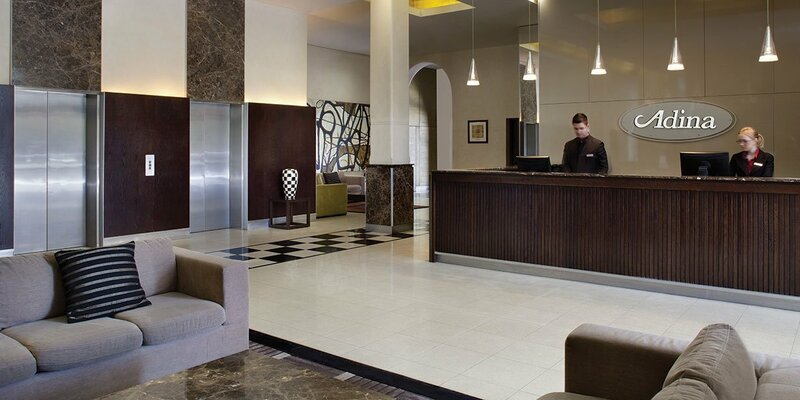 The hotel features 98 spacious one and two bedroom serviced apartments and studio rooms that are warm and welcoming, boasting all the comforts of home. Our one and two bedroom apartments have fully equipped kitchens, in-room laundries, and separate living and working spaces, giving you plenty of space to stretch out. Many apartments also have panoramic views of the city skyline, which you can enjoy from the comfort of your bed or luxury of your private balcony. 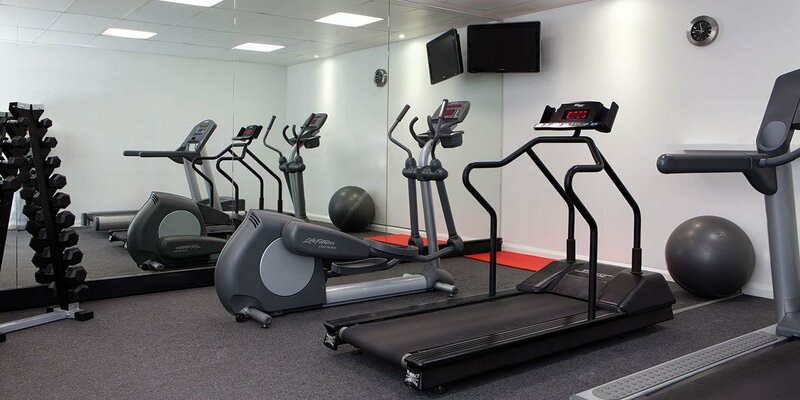 Hotel facilities include a heated swimming pool, gym, spa, sauna and pantry service so you can cook for yourself without having to do the groceries. If you’d prefer to order in, room service is provided by local restaurant Mezbah Central, which also offers delicious Middle Eastern breakfasts, lunches and dinners as well as casual drinks in its friendly dining room. 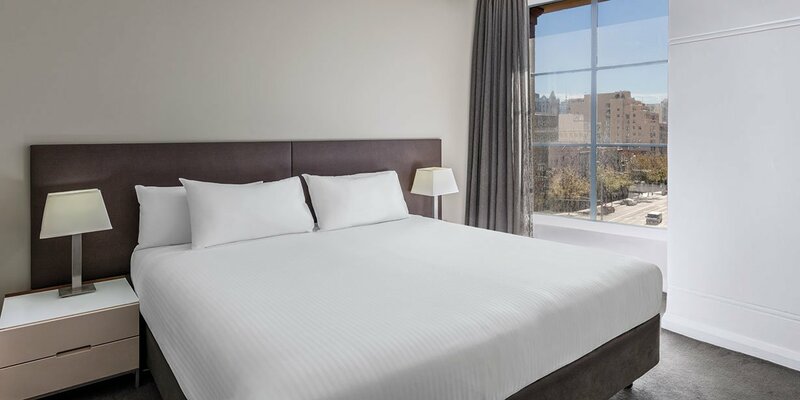 Superbly located in Sydney’s CBD, the hotel is within strolling distance of all the best attractions as well as Central Station, which gives you access to the biggest rail and bus network in Sydney. From the hotel you can get to everything easily either on foot, by bus or on the City Circle train. 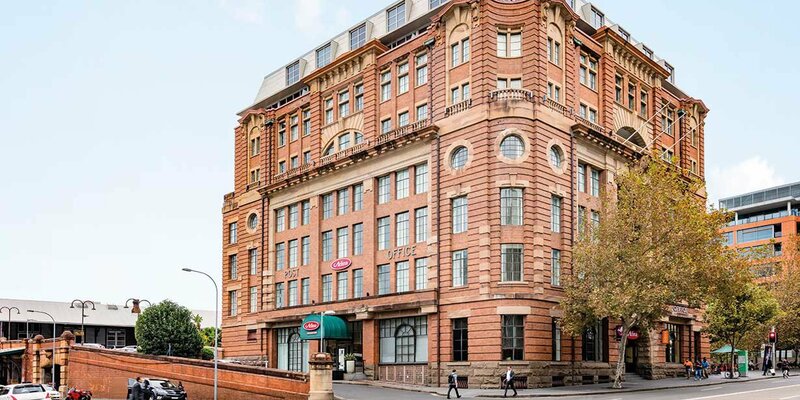 If you’re a bit of a foodie, you’ll love the easy access to Surry Hills and Redfern, where you’ll find an impressive collection of delicious cafes, trendy bars and fine dining restaurants. 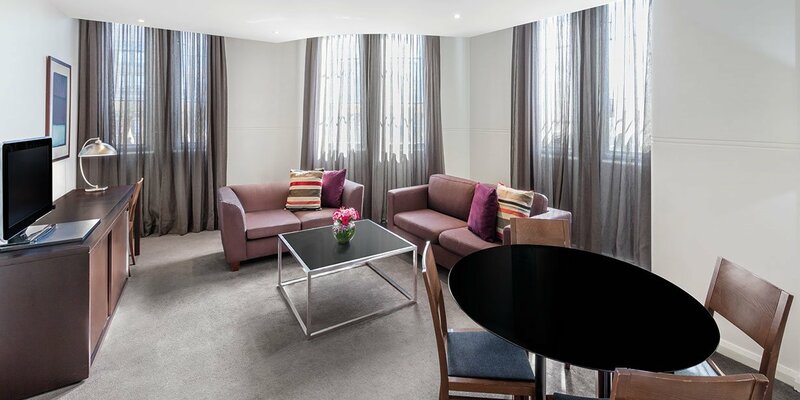 Adina Apartment Hotel Sydney Central offers CBD apartments and studios that are equipped with all the comforts of home, allowing you to relax and unwind after a busy day exploring the harbour city.